Recipient of a 2018 Honorable Mention in the Fiction category from the Northeastern Minnesota Book Awards! The power of stories lures an aging man on a road trip back home, north on Highway 61. Through her painting of a ­river, an Ojibway woman teaches a historian about himself and her culture’s connections to the land and water. A woman confronts a suicidal man on Stoney Point, led by the mystical power of water to magnify her psychic abilities. Another woman finds meaning in the intricate curves and fiery bands of an agate. A shoreline boulder offers its magical views on human life. A ship captain from long ago faces a coldwater death in Whitefish Bay. 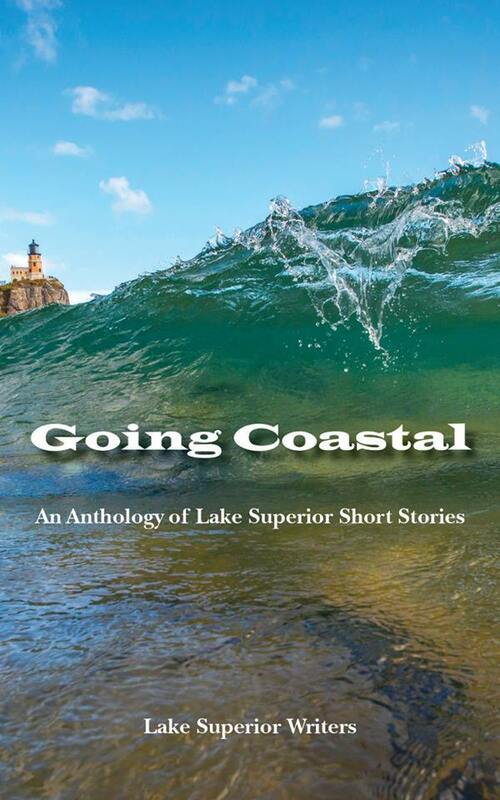 Life comes full circle in the currents of the lake for a young man from Two Harbors. A ghostly fur trapper haunts Madeline Island. A family’s powerful saga unfolds on the shores of Lake Superior.